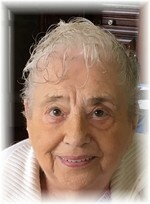 This obituary is protected by copyright by C. R. Gamble Funeral Home & Chapel. Proudly Serving the Community of Almonte. C. R. Gamble Funeral Home & Chapel is located in the province of Ontario, Canada.